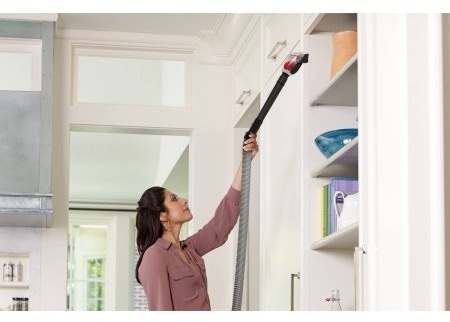 Keep your home looking its best with the Bissell PowerForce Turbo Bagless Vacuum. 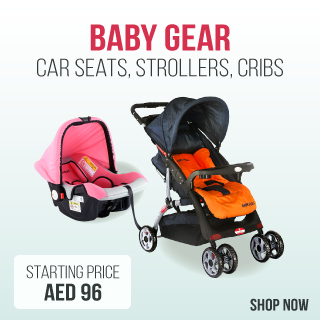 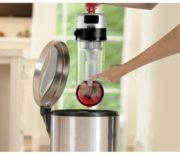 It offers an exclusive dirt separation system that captures more fine dust to keep your filters clean longer. 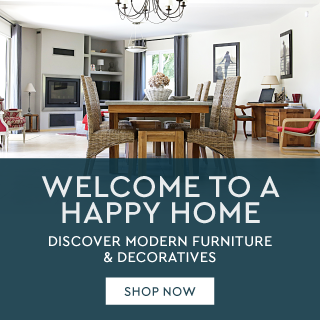 Cleaner air and surfaces in the home mean that allergies and allergic reactions can be reduced, helping to keep you and your family healthy. 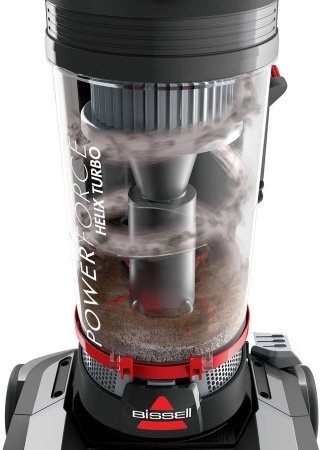 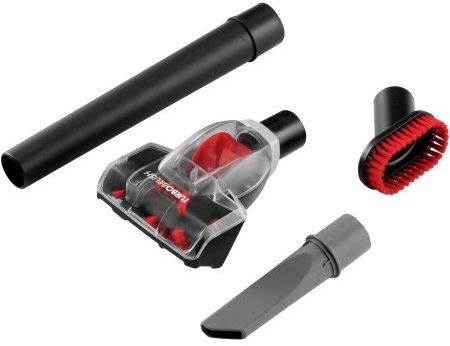 The PowerForce vacuum's design extends the suction power and cleaning performance of your appliance. 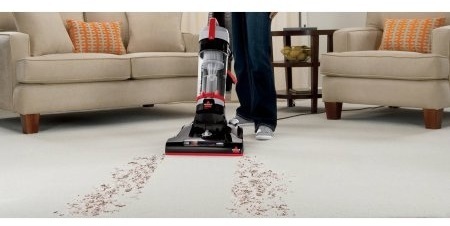 Ground-in dirt on rugs and carpets is quickly and effectively lifted away to leave behind clean, tidy floors. 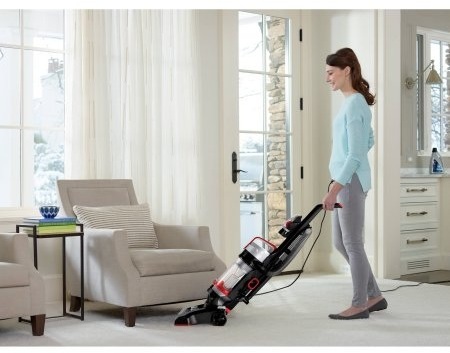 The five height adjustments make it easy for this Bissell bagless vacuum to clean almost any floor surface. A large capacity dirt cup allows you to get the job done with fewer stops to empty it.